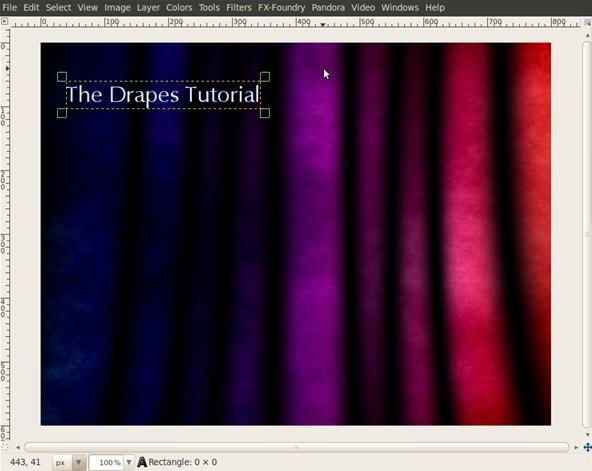 This is my first tutorial posted on WonderHowTo and as a starter I wanted to show you how to make a nice curtain in GIMP, the free Photoshop alternative. 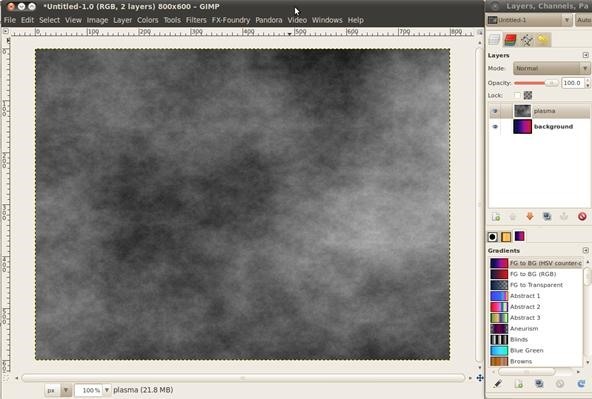 Even though GIMP does not have all the features of his expensive brother, you can still do some cool designs or photo manipulation. So let's start creating our digital curtain. Start with a blank design. 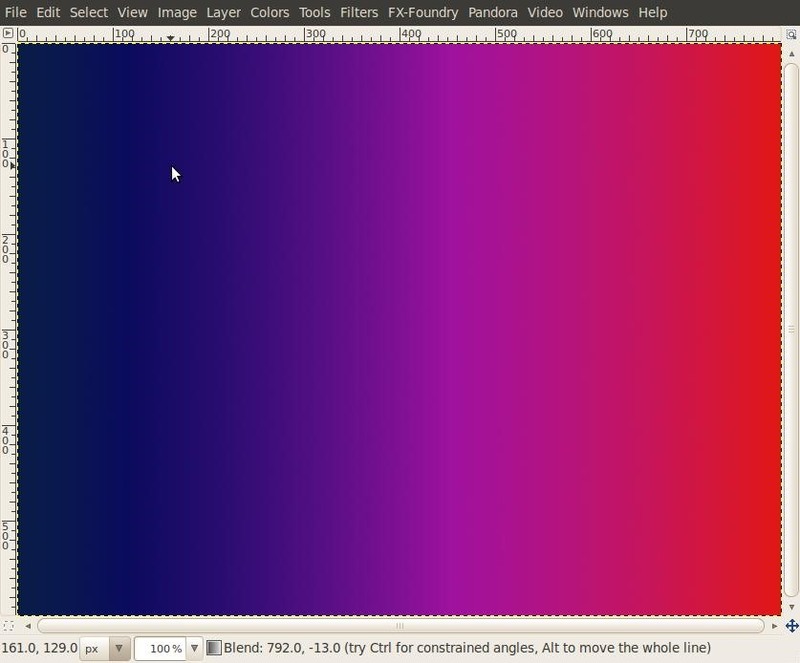 Select the Blend Tool (L key) and choose the FG to BG (HSV counter clockwise) gradient fill. I picked for the foreground color a dark blue (#081d47) and for background some red (#e01717). 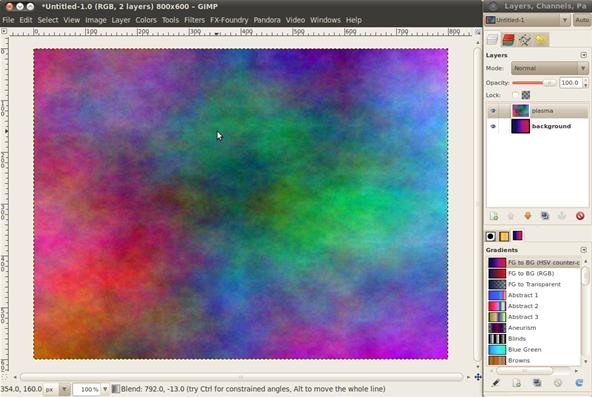 Then fill the background layer with the previously selected gradient. We'll have something like in Picture 1. Step 2 Create a new layer and name it "plasma"
Create a new layer and name it plasma. 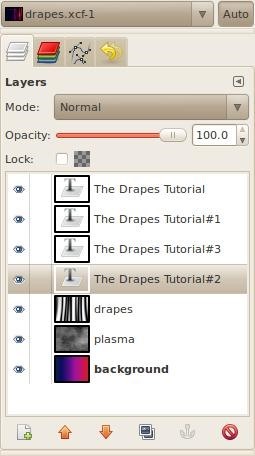 Go to Filters menu -> Render -> Clouds -> Plasma. 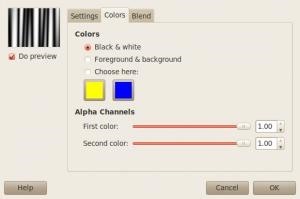 Leave the default settings and click OK.
Go to the Colors menu -> Desaturate and in the next Dialog window pick Luminosity. 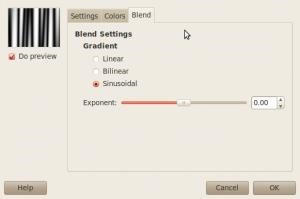 Step 4 Create a new layer and name it "drape"
Go to Filters menu -> Render -> Pattern -> Sinus and fill the sinus parameters as in the following pictures. 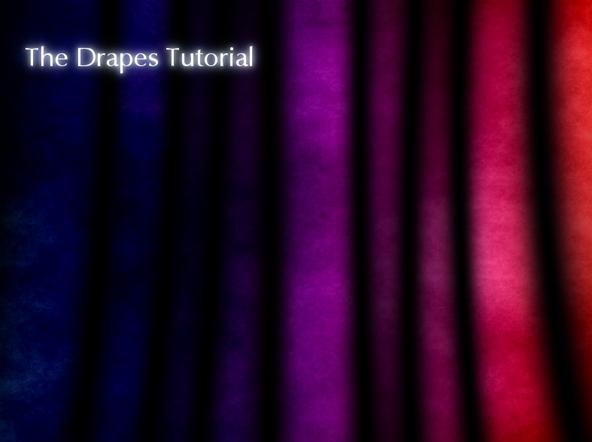 In order to create a realistic curtain we'll apply a lens distortion effect on the "drape" layer. 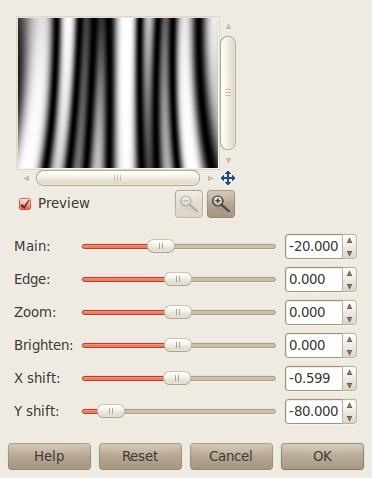 Go to Filters menu -> Distorts -> Lens distortion and set the parameters as in the next photo. Let's make it more appealing by adding some neon glow text to it. 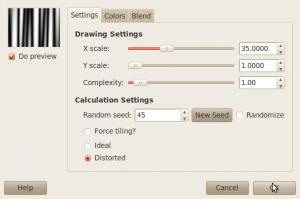 Choose the text tool and select a nice slim font of your choice. I've selected "MgOpen Cosmetica". Now write some text as in the next picture and color it with a light blue (#d4e1fb). Now, duplicate the text layer 3 times. 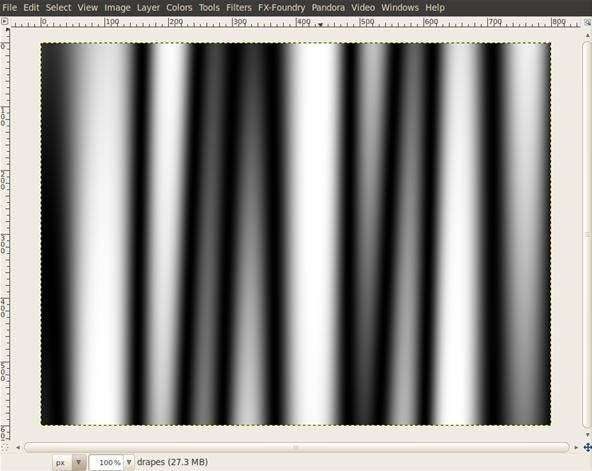 Right click in the layer toolbox on the 3rd duplicated text layer and select Layer to image size. Repeat this step for the other two duplicates. 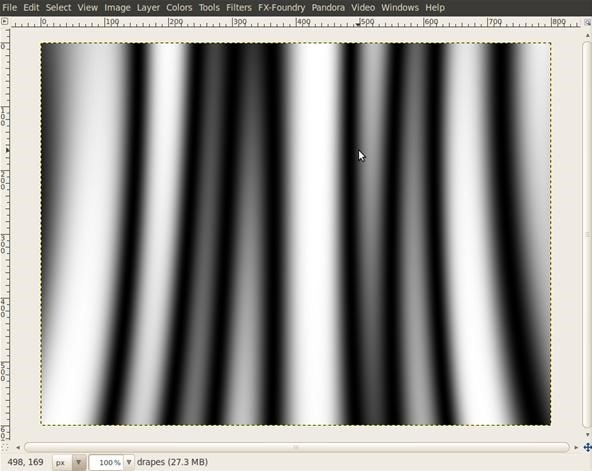 On the 3rd duplicated text layer apply a Gaussian Blur filter with the radius of 30. On the 2nd one a blur radius of 20 and on the 1st duplicate a blur radius of 10. Change the text color on the original text layer to white, and we're done. Hope you like it. Have fun. Hi, this guide is great. Thanks a lot. If I want to create a curtain for up and down in vertical (not for left and right for horizon), what I can have to do? Thanks for voting. The simplest way is to rotate the image in the end. But if you want that just for the bottom, to simulate the curtain creasing near the floor, you create a separate bump map for it, and apply it to the image.